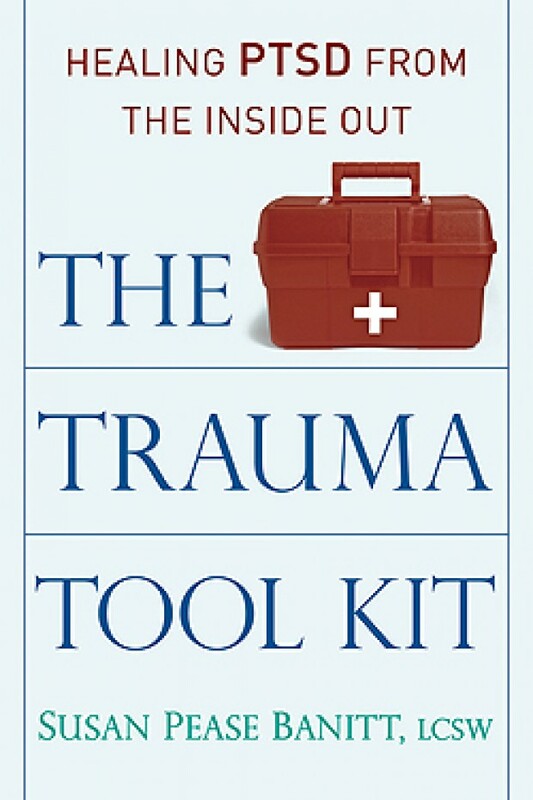 The Trauma Tool Kit: Healing PTSD from the Inside Out by Susan Pease Banitt, LCSW was reviewed recently in the Vietnam Veterans of America’s Books in Brief Blog. Click here to see the review in full. Learn more about the author on her website, or follow her on Facebook and Twitter. Find the VVA Veteran on Facebook.